Holidaymakers wanting to hit the surf can fly onwards to Honolulu, Kona and Kahului from Alaska’s hub in Seattle. Those wanting to explore Oregon’s largest city, Portland, can head there from San Francisco and Seattle, as well as British Airways’ newest Californian gateway, San Jose. British Airways and Alaska have been frequent flyer programme partners for more than 15 years but we are delighted to forge close ties and extend this partnership further. 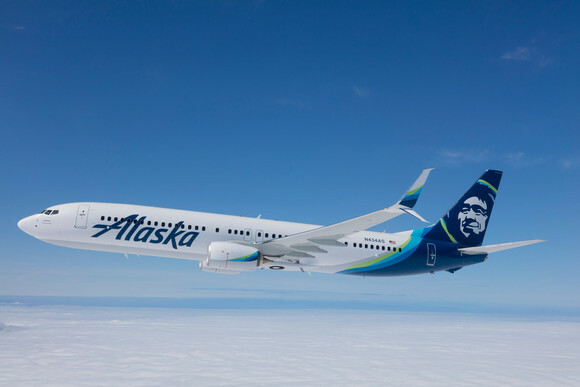 The codeshare will make onward connections to Alaska’s vast network of destinations seamless, from the booking process through to flying and will open up the picturesque beaches of Hawaii, Salt Lake City’s ski slopes and the tech hub of Santa Ana. Not only will this mean leisure customers have more holiday hotspot to choose from, but this is also fantastic news for business travellers opening up US cities that have previously been more difficult to access from the UK.